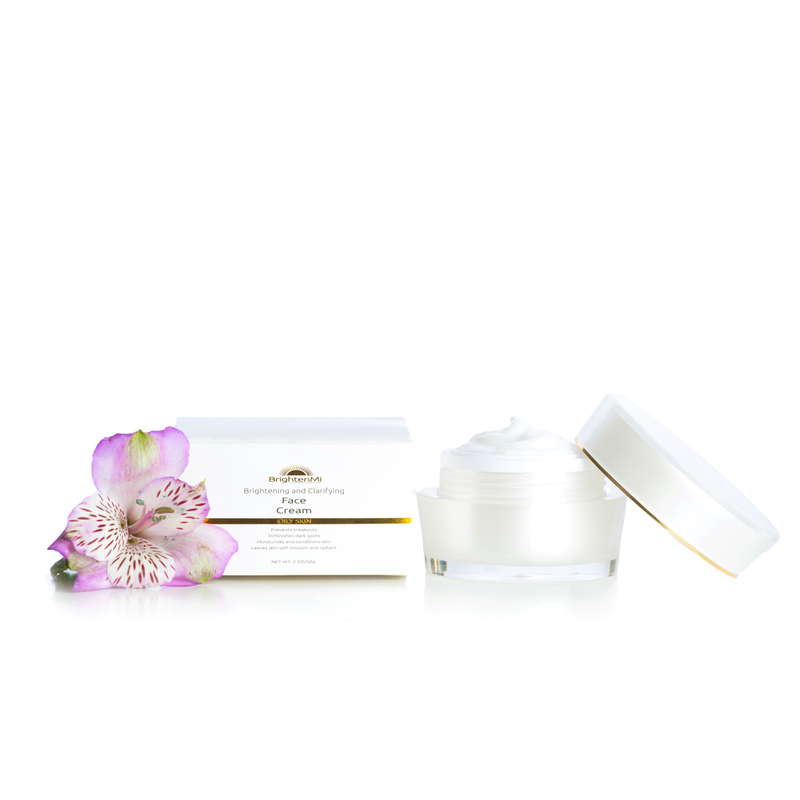 Radiant skin is the essence of beauty and a great gift of Mother Nature. Unfortunately, not everyone is lucky to be proud of their skin. Here comes the beauty industry with all its treatments, creams and serums. 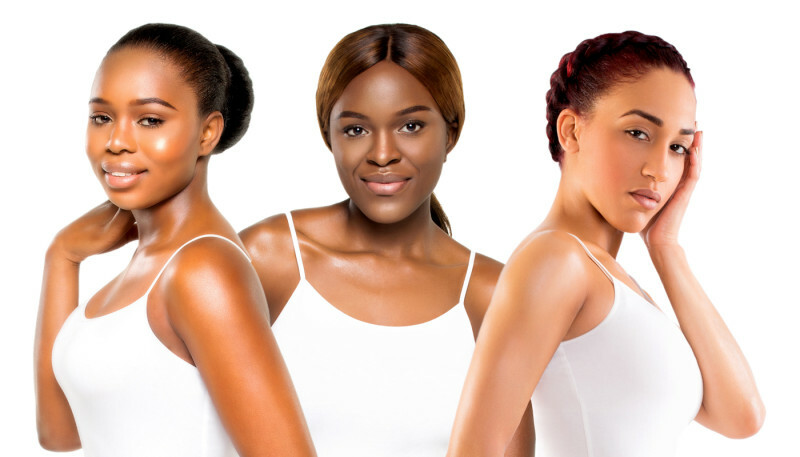 Brighten Mi cosmetics started their own line of skin care products for achieving brighter flawless skin and even skin tone. My goal, as a photographer was to get great clear images with the focus on the beautiful skin. Three models with different skin tones were selected for this photo shoot. We decided to take pictures of each model individually, to show off their beauty. the image of all three models together is actually a composite of 3 separate individual shots – it’s kind of like hose movie or tv show posters you see with all the actors on the cover. I think it turned out looking pretty natural and commercial quality. Since the beauty products were for skin brightening, I had to make sure all the skin tones look on the brighter side, with beautiful highlights, that would look like a glow. It was achieved with a combination of lighting and retouching techniques, professional makeup and some little tricks like body lotion or body oil. 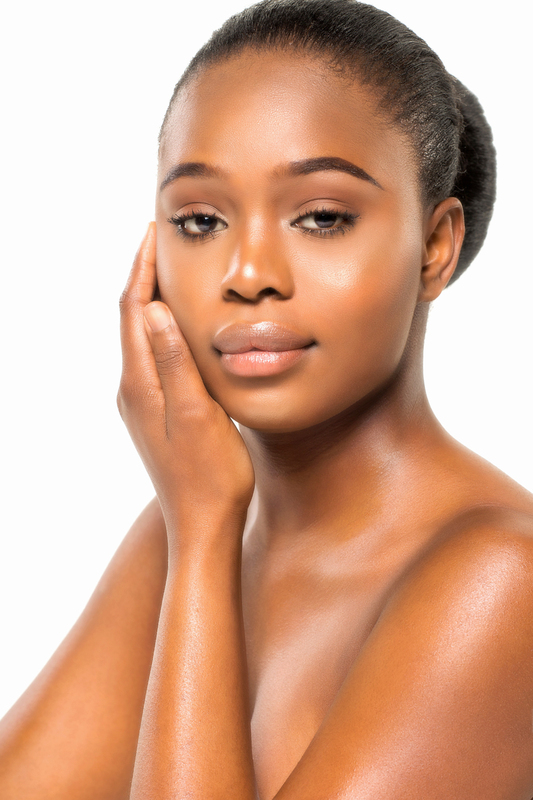 For the skin to look great in the pictures it should be well moisturized. it’s very important for any photo shoots with a lot of skin showing. Dry or ashy skin is very hard to retouch. After the studio shoot with the models i got to do a few commercial product shots to show the packaging of the actual creams and lotions. I decided to add a little flower to the composition to make it look more appealing, feminine, close to nature.